Welcome to the Imperial Japanese Navy – Nihon Kaigun – Page. This website is intended to be the most comprehensive site for compiling data, information and photos about the Imperial Navy, Kido butai, Nihon Kaigun or Combined Fleet. In addition, it also includes information about navy books, strategy and tactics, Japanese Imperial Army, Japanese Armed forces. In particular, the warships and units of the Imperial Japanese Navy are explained in detail, from Japanese battleships (e.g. IJN Yamato battleship) to the Japanese aircraft carriers, heavy and light cruisers, destroyers, submarines and ordnance. Each article is aimed to give information about related books, recent published books or classical books on the Imperial Navy, or any topics related to the Pacific War, WW2 and modern warfare and History in general. The aim to collect here the information is to give a modern, dynamic and digital platform of information for the historians and wargame players of games such as Pacific War (VG), War in the Pacific: Admiral edition, Empire of the Sun (GMT), Axis Empires: Dai Senso and Advanced Third Reich and for model kit builders. Indeed, a part of the site is devoted to ship model kits collection, such as waterline series at scale 1/700 and 1/2000 for the Imperial Japanese Navy. There is a work in progress project to create visual timeline for all the movements and actions done for each ship during the pacific war. Currently, I have only added a few ones but I will continue adding new ship timelines periodically. I hope you can enjoy them and share your opinion in the polls of the corresponding page. I will focus on vessels that were operated by the Imperial Japanese Navy, but I may extend those to different navies and historical periods too. We aim will be to combine the writing description with timeline and include photos that illustrate where the action took place, the action itself or the ship change or improvement operated on the structure, weapons and technologies. 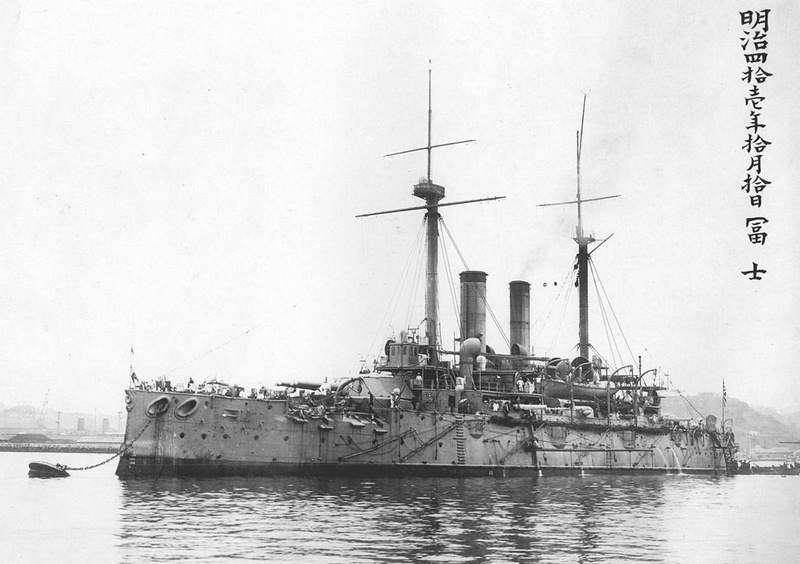 As you may know, recently battleship Musashi’s wrecks were found. Therefore to become a part of this historical event, the first timeline that I added was precisely the corresponding to the battleship Musashi. You can find it here. Here the History is examined through books, maps, photography, reports and boardgames (wargames) and computer simulation games about Imperial Japanese Navy. In particular, I would like to focus on World War Two in both European and Pacific Theaters. Some of the boardgames and computer games I already reviewed or discussed here are: The Supreme Commander, The Empire of the Sun, War in the Pacific: Admiral Edition and Unconditional Surrender: World War II in Europe. I do hope to have time to expand the site to more recent Modern Theaters, such as Cold War events and even Ancient Theaters such as Roman Empire. Thank you Rodger for your message. Sure, I’m big fan of EoTS and the new “Plan Orange” game also looks awesome. I LIKE MORE HOW TO OBTAIN 1/72ND ARMOR. You can use search tool.